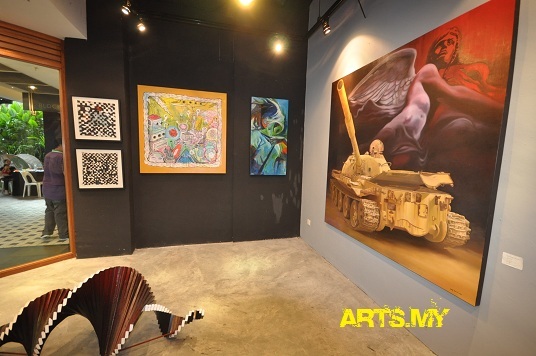 Located on the second floor of Bangunan Elken, the OACC main gallery is one of the major art spaces in the Klang Valley. Here is where one would be welcomed by one of the best spaces to appreciate art at its best. There are some 88 meters of hanging space here for paintings to be viewed and appreciated. 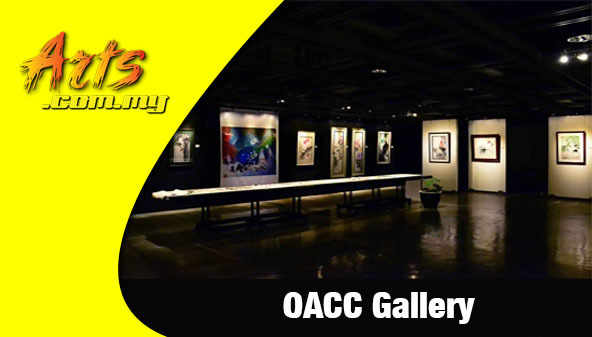 The OACC Gallery is managed by the Oriental Art and Cultural Association Kuala Lumpur (OACC) which is an organisation formed to use art to enrich people’s lives. The OACC Gallery was formed in 2010 as a non-profit center by the Elken foundation where they hold exhibitions and educational programmes on art to the public and to use the power of art and culture to reach out to the people around the region. The philosophy behind the OACC is to offer the space for the enrichment of people’s lives through art and culture and this is done so excellently through the efforts and programmes of this unique organisation. 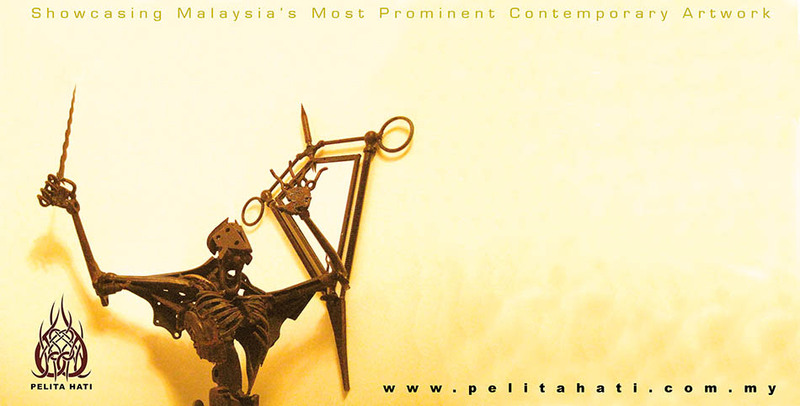 The center under the Elken Foundation is actively involved with the promotion and development of the art and culture environment within Malaysia through the likes of programmes and events like exhibitions and education. Apart from that, the OACC is also involved with other related events like talks, research and collection of art. The OACC is located in Jalan Kelang Lama where it houses some 13,000 sq feet of space catered for the events and programmes. Here is where one will be able to find several art spaces that include a resource centre, a collection room, classrooms as well as space for the use of classes, lectures, exhibitions and such. One of the main challenges of OACC is to promote art and culture through the likes of cross-cultural dialogues and the holding of high quality educational programmes. Apart from that, the OACC is also involved with offering dialogues in art to facilitate the promotion of local art. it is heavily involved with the development of young and emerging artists and facilitating the environment for these events. 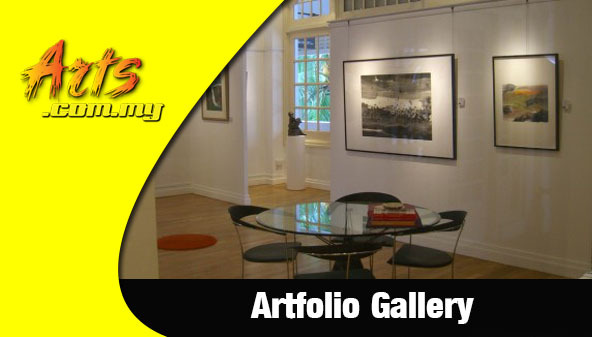 The gallery here is designed and provided for artists to showcase their body of work to the art loving public throughout the year. The Elken Foundation was set up with an ‘Enriching Lives Together’ motto and the OACC is one of the many efforts of the foundation to do so. Through the OACC, the Elken Foundation is able to raise awareness and preserve the culture of arts among Malaysians. This can be seen evidently through the programmes that has been run previously that include the most recent show entitled ‘The Prints of Zao Wou-Ki’ whose work integrated the concepts of the Chinese character and Western scripting methods. On top of that, the OACC also holds periodical events and talks that include the XieHe’s 6 Principles of Calligraphy Talk, talks on Bonsai Air, LiuLi Talk, the Five Calligraphy series that include the Five Calligraphy Exhibition Talk. Other events that have been held by OACC include the Photography Talk and many other related events.